Five years ago we opened our doors at the backend of the alleyway of 918 Chicago Ave., Evanston. We haven’t turned back since. 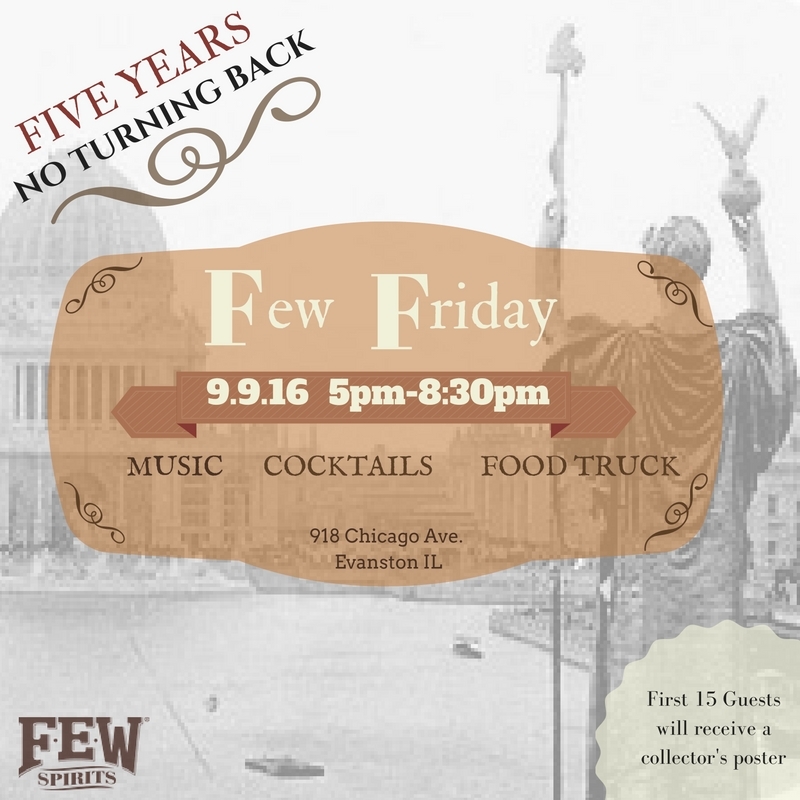 Join us to celebrate, amazing crafted cocktails, food truck, 1893 themed birthday treats, music, the F.E.W. crew. We’ll be handing out the last of the beautiful White Whiskey posters to the first 15 people to purchase a cocktail*. 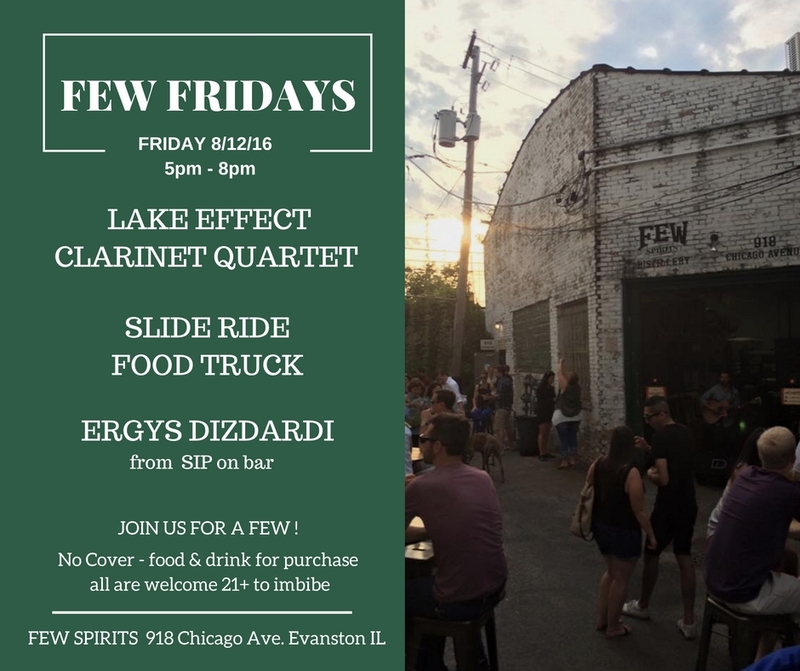 As always, this indoor/outdoor event is open to the public, all ages welcome but 21+ to imbibe. We’re located right off the Main St. Purple Line & Metra stations so please plan your transportation responsibly.